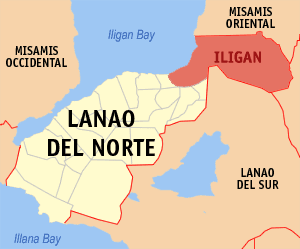 Lanao Del Norte is tagged as the Land of Beauty and Bounty. I went last summer 2012 in Lanao Del Norte, particularly in Iligan City to see for myself the beauty and bounty of Lanao Del Norte. From Cagayan De Oro city proper, I went to the West Bound Bus Terminal and boarded a bus en route to Iligan City. Fee for the aircon is P85.00 and for non-aircon is P70.00. Travel time is 1 hour and 20 minutes or a distance of 89 kilometers. 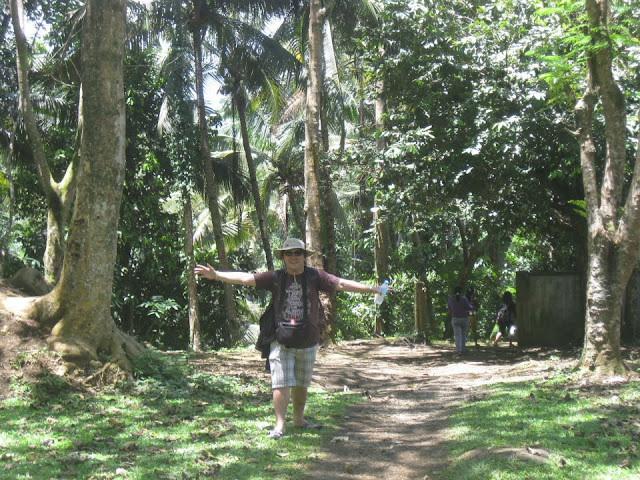 Arriving at Iligan City, I chartered a habal-habal for my day tour of Iligan. 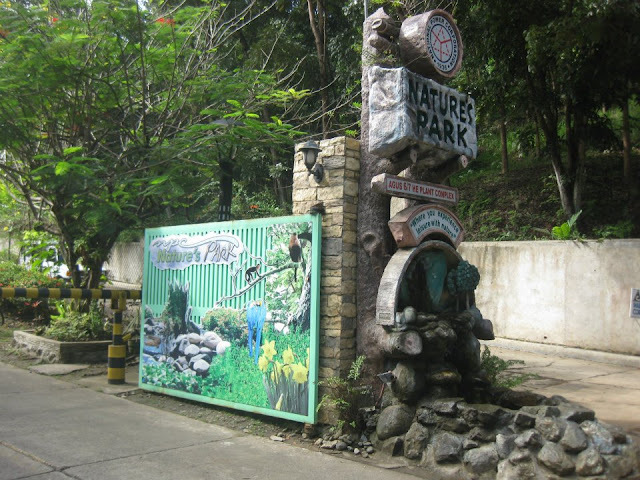 Before you can see the falls itself, you have to go to NPC's Nature's Park. Park hours is 9:00 am to 4:00 pm. 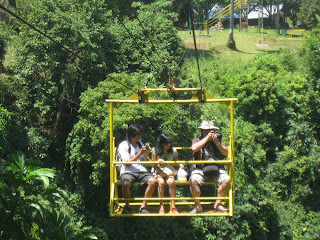 Entrance fee is P35.00 and in case you want to do the zipline, the fee is P200.00. 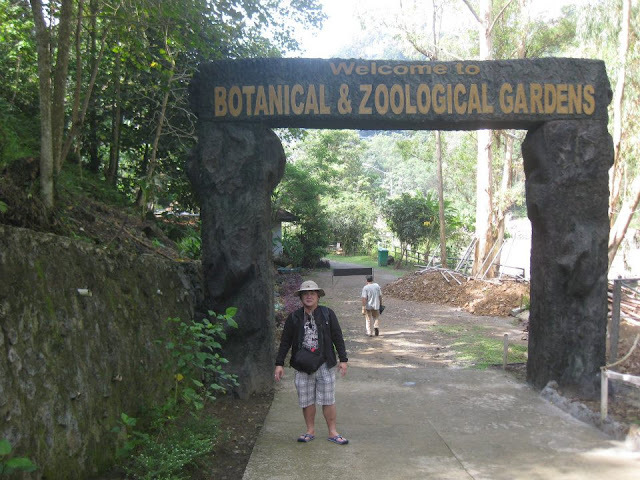 While you are inside the park, you might as well visit the Botanical and Zoological Gardens. It is part of the fee you paid, might as well take a peek while you are there. 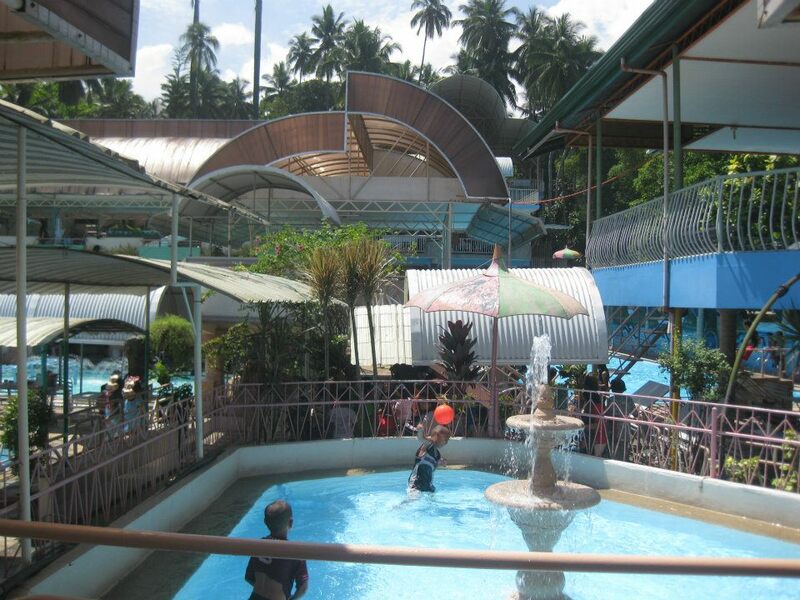 And finally, the Maria Cristina Falls! 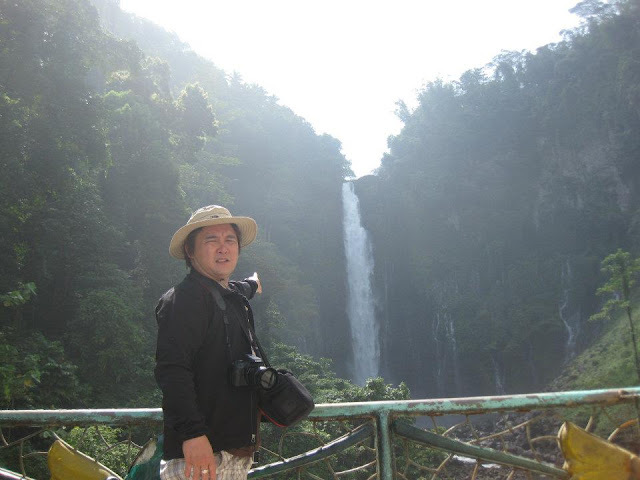 Maria Cristina Falls, sometimes called the "twin falls" as the flow is separated by a rock at the brink of the waterfall, is the landmark of Iligan City, nicknamed the City of Majestic Waterfalls, because of the presence of more than 20 waterfalls in the city. 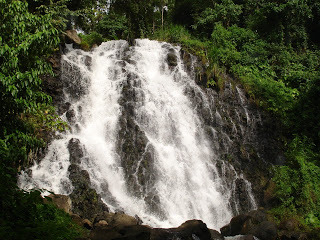 The falls is located 9.3 kilometers away from the city. It is well known for its natural beauty and grandeur with an elevation of 320 - feet (98 meters) high waterfall. Unfortunately, only one of the chambers is open for that day and I failed to see the "twin falls!" 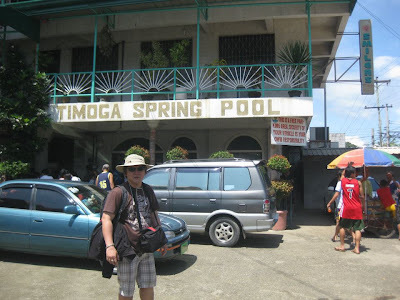 Next stop was the Timoga Spring Pool. Well, the thing is, you have to ride a cable car to see the falls at the Iligan Paradise Resort. 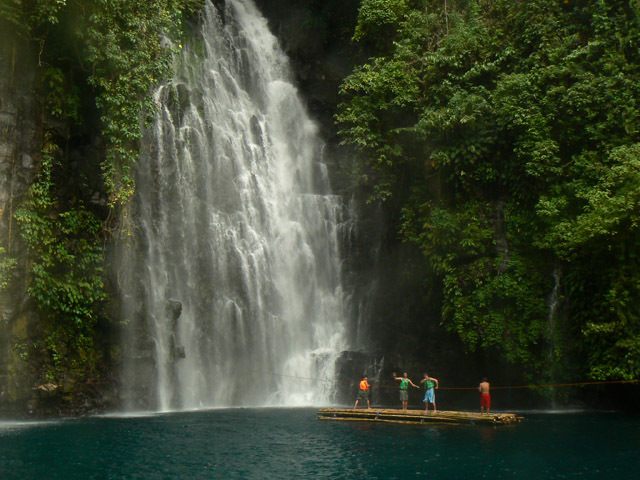 Mimbalot Falls is located at Barangay Buru-un, Iligan City. It is approximately 90 ft. and 18 ft. wide. 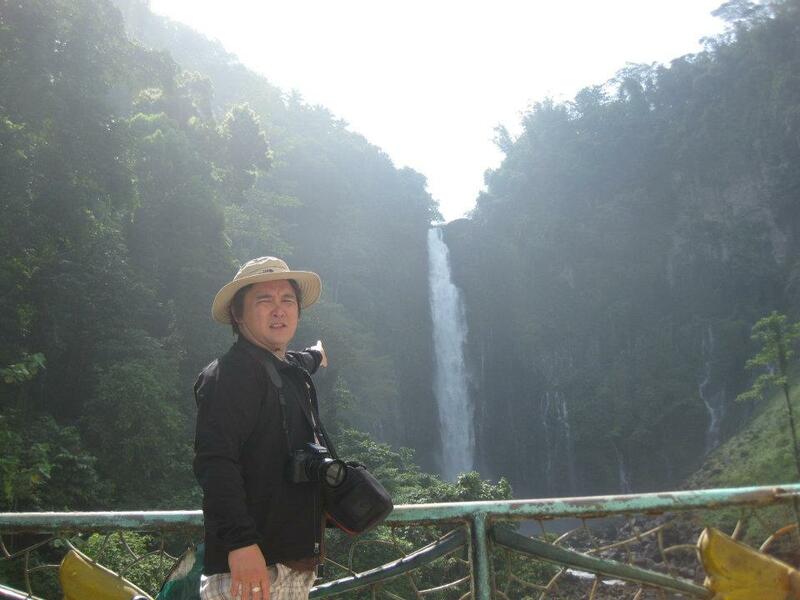 And the last spot for the day - Tinago Falls! From the jump-off point, it took me 10 minutes of trek to reach the site. The falls is high, its very cold waters cascading beautifully into a deep and calm basin-like pool which appears like a blue-colored lagoon. Under the falls is a small cave where people can enter and listen to the rumbling waters (from Wikepedia). That afternoon, I went back to Cagayan De Oro, full of happiness and satisfaction.